The composers was speaking at a special ceremony to celebrate the film’s ten years of Oscar win, Monday. AR Rahman created history in 2009 by becoming the first ever Indian to win two Academy Awards in a single night but the music composer says on the eve of the ceremony, he was “starving” to look in shape. The Danny Boyle-directed drama swept the 81st Academy Award with 8 trophies out of 10 nominations. Rahman shot to global fame with his win and went on to get two more Oscar nominations in 2011 for his original score and song for Boyle’s “127 Hours”. 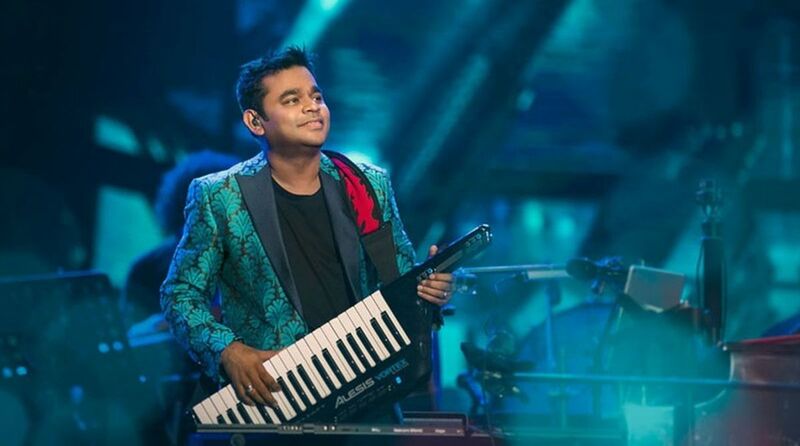 When asked if it is difficult to move past the shadows of two Oscars, Rahman said, “Yes. I have moved on because it’s a great identity for me and I needed that identity to be in Hollywood. Now, whenever I am mentioned there, people know my name. The event took place in Dharavi, Asia’s largest slum, as an ode to “Slumdog Millionaire”, which chronicled the story of a boy’s journey from rags to riches.